AeroTAG, unique as your trip ! AeroTAG protects the flight information of your check-in bag.. Becoming mandatory depending of destination, this universal travel accessory ensures a global traceability of your luggage. Two seconds are enough to protect your bag against loss. Protect your bag means protect your trip! 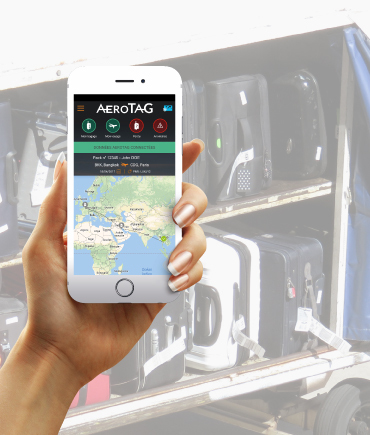 The Electronic AeroTAG card allows trash baggage sensors, airlines and airports globally to have the full bag journey up to date for loading to destination. 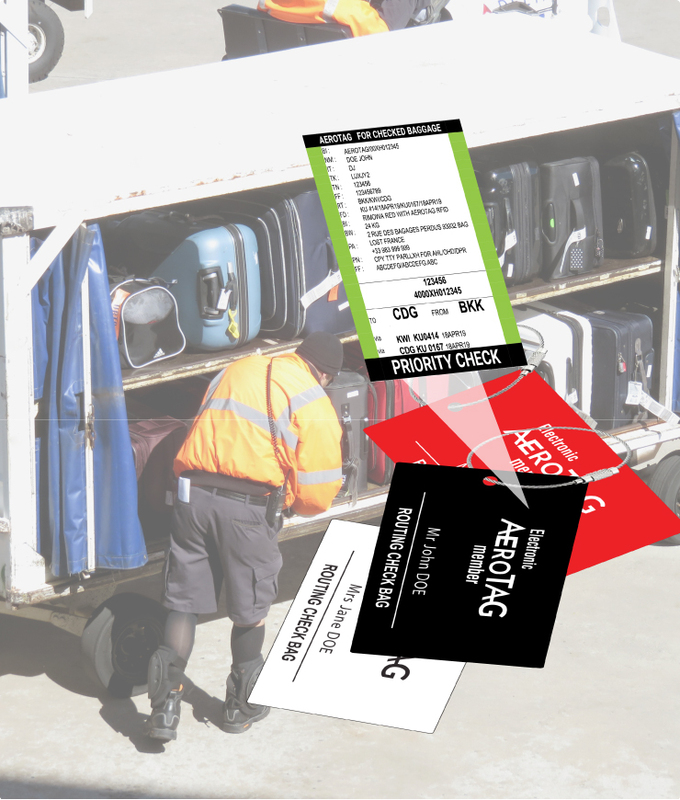 The information read via barcodes or Radio frequency (rfid) meets airlines common practice. 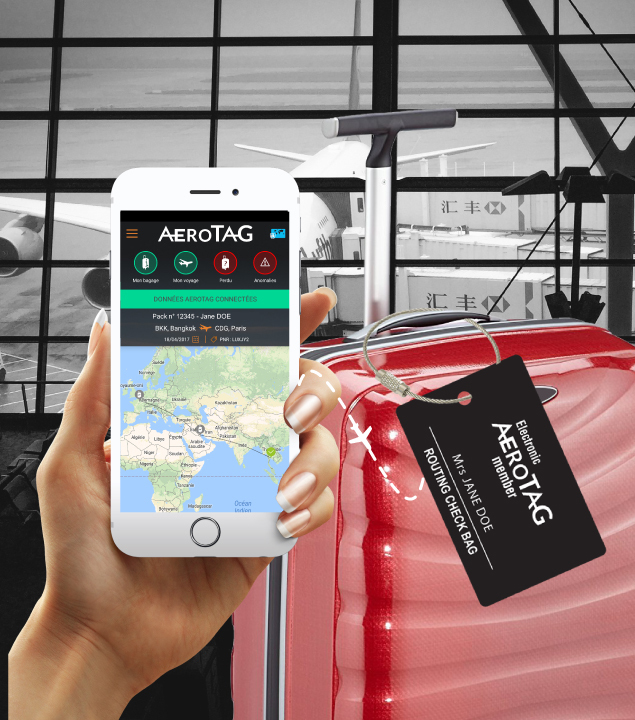 The app connects the baggage journey information to the AeroTAG electronic card wherever you are. Two (2) clicks are enough. AeroTAG is the easiest and safest way to avoid luggage loss. In case of problems, the app allows the tracking details. The concept is simple: Help your luggage arrive at your destination and be kept informed in case of problems. How to make sure that your luggage arrives at your destination while so many are misplaced each year? Failure is often due to the "standard bagtag of the airline". This is the only way for airline systems to identify the bag journey. In case of problem, the baggage cannot be loaded in the plane and therefore recovered by the passenger at destination. Every second, one (1) bag is lost worldwide. In four years, 100 million passengers have been facing this nightmare. The quality of the information linked to the luggage allows recovering bags more or less quickly. But what’s happening to the others? They are auctioned or sent to unclaimed luggage center in the United States. Around 7000 new items are received on daily basis to be sold. To overcome the problems, travelers add their 'name, surname and address' on a label but this not recognized by airlines bag system sensors. It is imperative that bag information is recognized by the systems. AeroTAG does it for you .. The concept is simple. Protect your bag from standard loss problem in order to be recovered at destination. An Radio Frequency Identification (RFID) chip and barcodes are encoded in the AeroTAG electronic card. The AeroTAG electronic card is a backup for bag journey to be identified if the standard airline bagtag cannot be read. 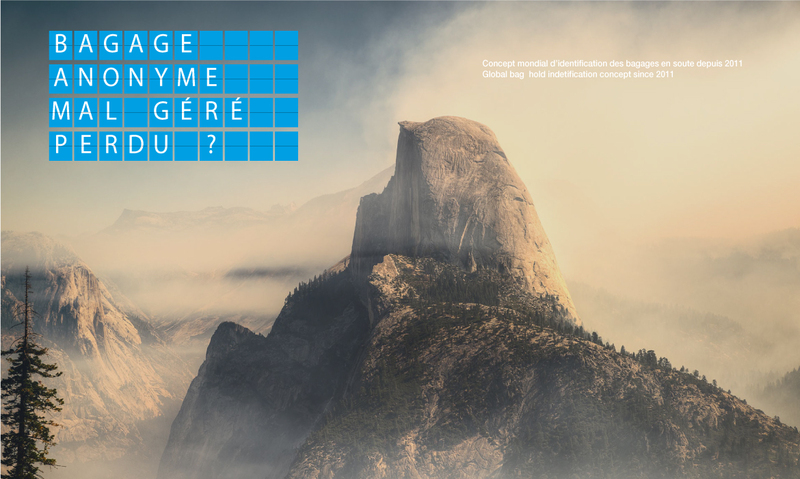 The AeroTAG service ensures: the availability of luggage journey information from departure to arrival, informs the passenger if the luggage is damaged, mishandled or repressed and allows the monitoring of actions taken in case of problem for bag recovery. It is an innovative service to avoid bag loss. The service is without commitment, available as permanent service or as per flight. Convinced of the reliability of our concept, we refund the permanent AeroTAG in case of loss of luggage. With AeroTAG, there is no loser. your electronic bagtag with a rechaergable or unlimited service. Activate the service. Attach the elctronic tag to your luggage with the steel cable. 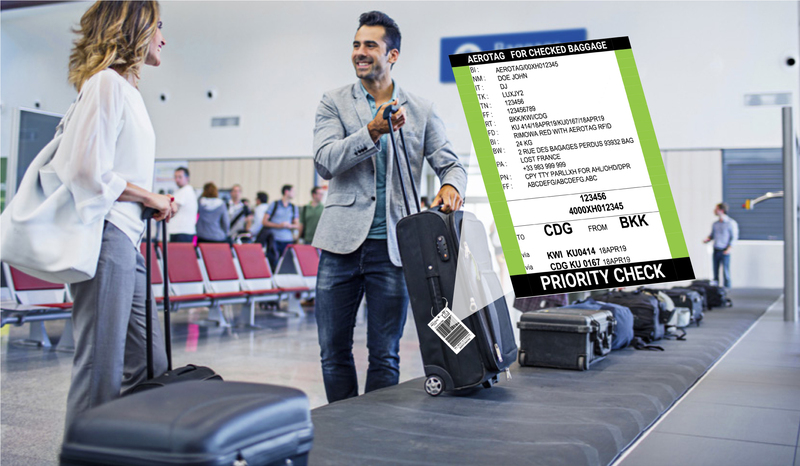 Scan the airline boarding pass and bag receipt with the app. 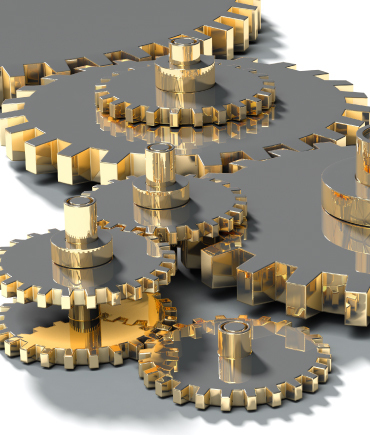 Information are immediately configured and connected. Notification and tarcking in case of problem, bag picture, passport copy, compensationn analysis for flight delay. 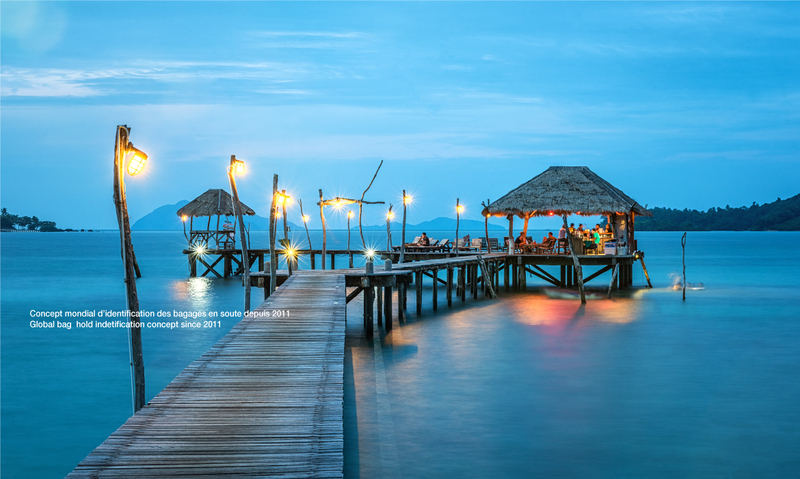 TEST - We’re The TracerNET company, we have been involved with airlines and airports project worldwide. We have developped AeroTAG making customers and their luggage happy travelling.